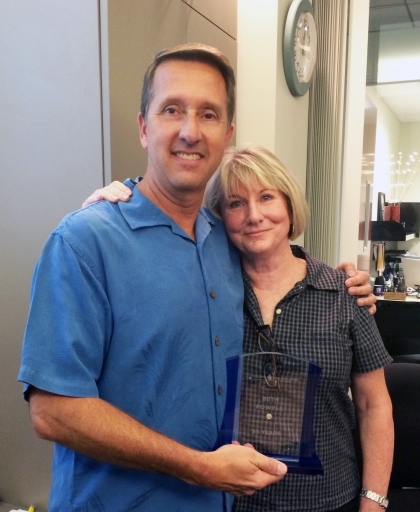 Please join us in in offering congratulations to Beth Powell on her 25th Anniversary with Pacific Medical Buildings. Beth joined PMB in 1989 and manages all financial accounting, analysis and reporting activities of PMB and related entities. Beth started out as a controller for PMB for six years prior to being named Chief Financial Officer in 2000, Vice President of Operations in 2001, and presently Senior Vice President, Asset Manager. Beth's leadership and vision helped build the foundation of Pacific Medical Buildings and PMB Real Estate Services. Thank you, Beth, for your service, guidance and support.